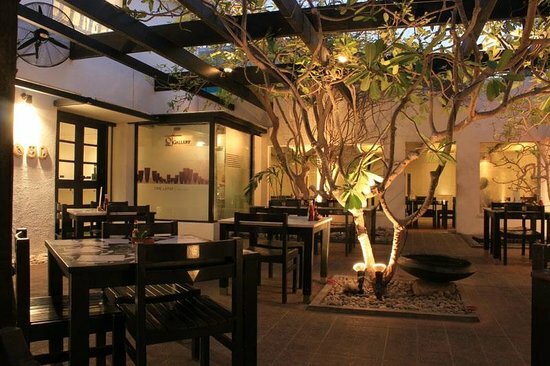 With a beautiful patio, immersion of nature and concrete, the over arching centerpiece tree and plants adorned in the space make Koel an unusual, quiet and laid back night. 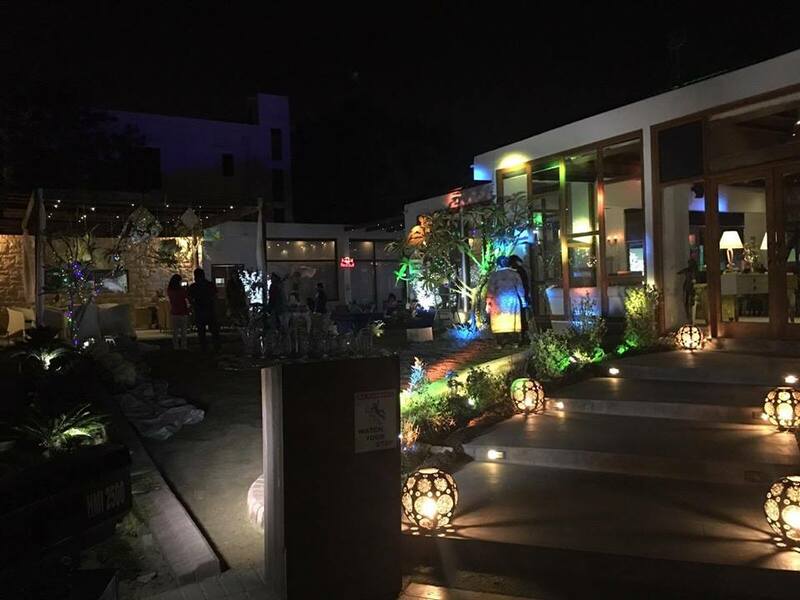 The delicate lighting and artsy vibe is a true find in Karachi. One place where you can assure a sense of privacy in the heart of 26th street hustle, Koel is the perfect option for a night of quality conversation. For those of you looking for a more practical dining experience, preferring the shelter of an air-conditioned space. Rosatiâ€™s contemporary interior, continental cuisine and gracious staff are a winner for a more conventional date night with the hubby. The dÃ©cor almost makes it feel like you could be in your own living room! The patio serves shisha, which adds an additional edge to the experience, for those of you who are looking for more than just dinner to make that romantic night special. Overall a definite must try! 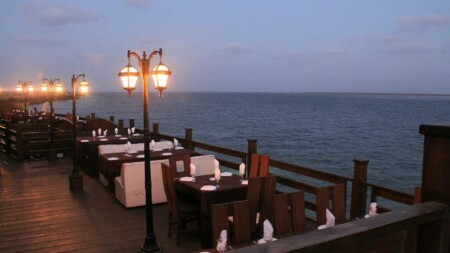 Port Grandâ€™s secluded location and wide array of restaurant options makes it a perfect place for people who tend to have different food tastes but still want to go out for a bite to eat. This trendy pier vibe allows for romantic strolls up and down the strip, even if food is not on the agenda thereâ€™s plenty more to offer! This cultural atmosphere incorporates just the right amount of modernity and tradition. 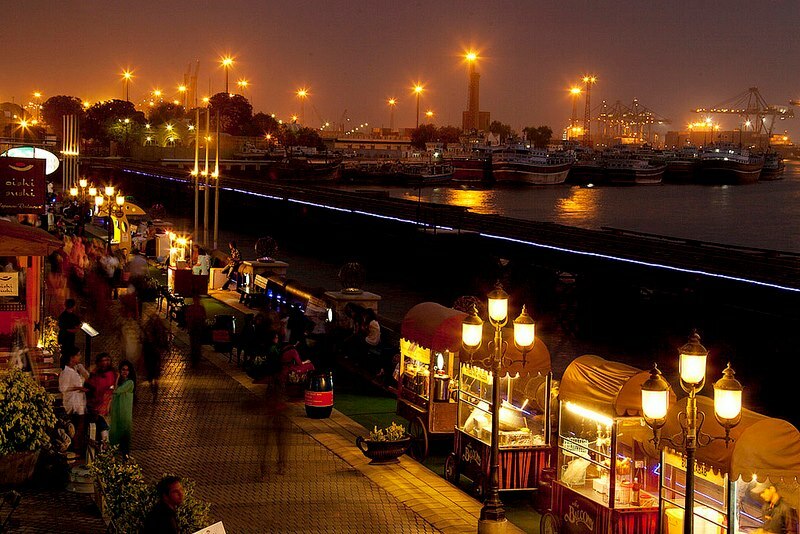 With subtle mood lighting and a quiet look over the water; Port grand is definitely a top pick! An unusual selection in the cozy dinner vibes weâ€™ve been going for, the large expanse of luscious green gardens and rustic architecture, makes it a perfect location for people looking for a more personal touch to the night. 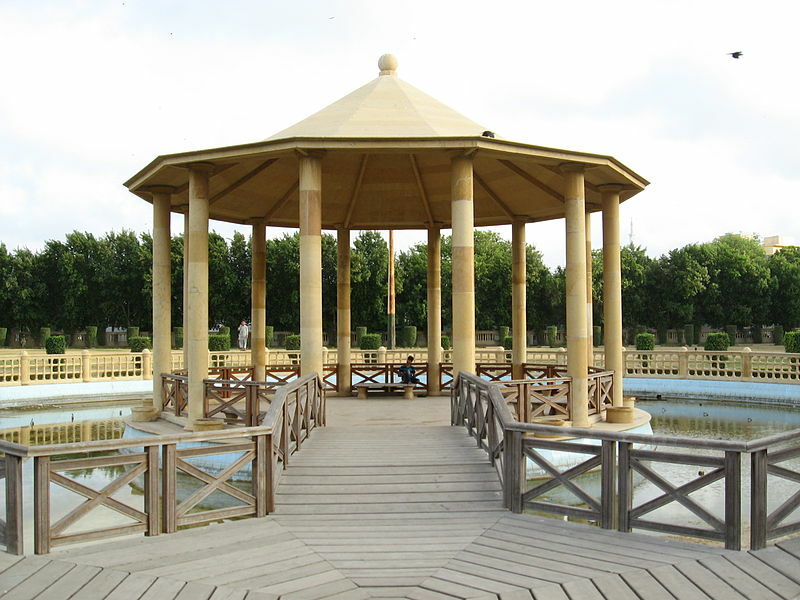 Maybe a picnic underneath the stars or a stroll during sunset, the pavilions are empty to create the most elaborate ideas or shelter the simplest of moments. For those creative romantics out there, let loose and create the atmosphere, itâ€™ll make it all the more special!